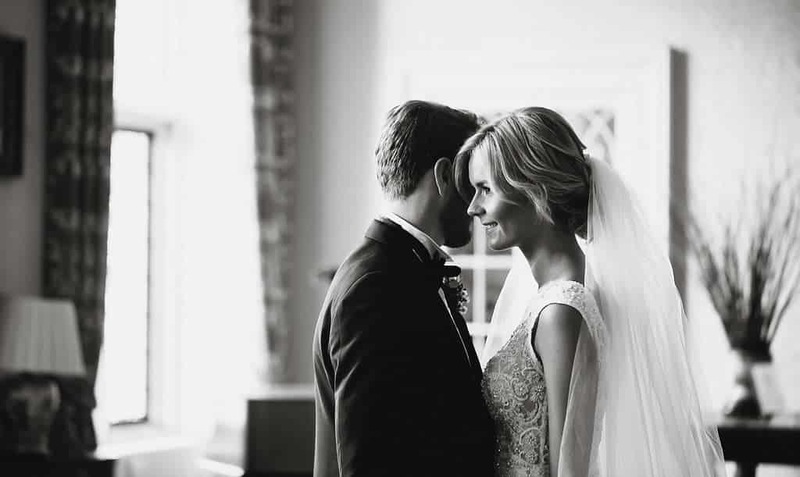 Gemma Sutton Professional Wedding Hair & Makeup Artist. My career in Makeup and Hair began 14 years ago in the Film and TV Industry. Friends of friends started asking me to do their hair and makeup for their Wedding day. I absolutely love spending one of the most important days of a woman’s life with them and making them look and feel the best version of themselves. Make up and Hair for any bride to be is such a personal thing, and I am honoured that a bride puts their trust in me on one of the most important days of their lives. 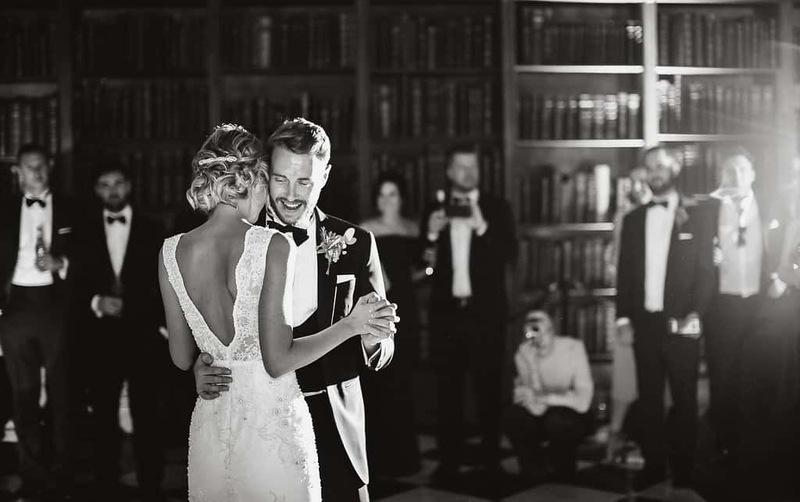 I am very lucky to say that I love – love my job, it has taken me all over the world and I have had the chance to work with some of the best Photographers, Celebrities, Incredible venues and to be recognized as an industry leading professional. 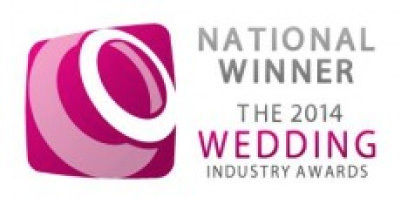 Demand for my services has soared in the last three years, in 2014 we won The Wedding Industry Awards Best Makeup Artist in the London and South East region and I am very proud to say that The National Award has been awarded to us in 2015. I love working with all my beautiful brides but unfortunately I can’t make every bride’s big day, but I am committed to our brand’s promise of making every bride beautiful, so I started recommending brides to industry colleagues which led me to establishing my very own professional team. Over the last five years I have been recruiting and cultivating some of the best talent in the makeup and hair industry to join my exceptional Pro Team. All of them share my passion for makeup and hair and go through my personal rigorous training regime so that I can personally guarantee their level of skill, in fact I am very proud to say that some of their resumes surpass my own. 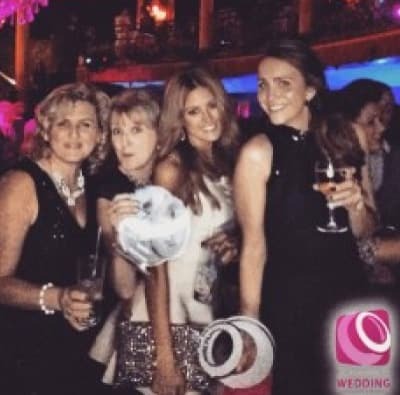 Myself and our elite fully trained pro team look after 100’s and 100’s of beautiful brides during the year. 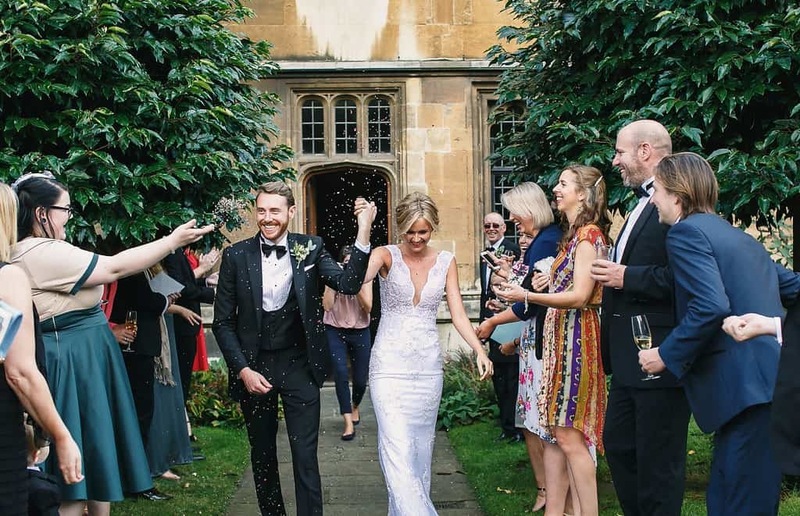 Whether it is a Boho – Vintage – Glamorous – Natural or a Shabby Chic Bridal style, myself or the GS Pro Team will create the perfect look and style for you. I am a very organised creative fun loving person. I love design, fashion, travel and anything to do with arts and crafts. I started my career in the Fashion Industry as a seamstress, later moving onto work in the Design/Garment Tech team for Cath Kidston and then JoJo Maman Bebe. 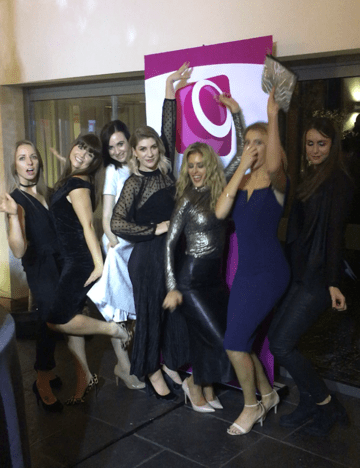 I was lucky enough to be introduced to Gemma through a friend of a friend and at a wedding of all places whilst looking for a change in direction with my career. Being a real romantic, I cannot get enough of a good love story, so no better industry to be working in than the Wedding Industry. It is a great pleasure to be taking care of all our beautiful brides to be, ensuring every bride gets the right artist to meet her needs. I totally love getting creative in working with Gemma to design the GS bridal headwear range too, the perfect finishing look for all of our beautiful brides. 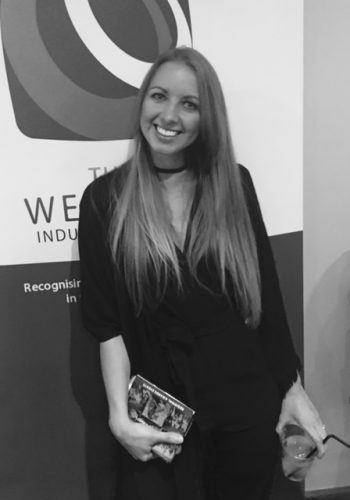 All artists are fully trained before joining Gemma Sutton Ltd, and continue to train with Gemma to keep up to date with the latest looks and trends. I started my career in the hair and beauty industry when I first left school. I have always had a passion for hair and make up and love anything to do with fashion and beauty. I also have a background in events and love nothing more than using my experience to help brides plan their hair and make up requirements ready for their wedding day. 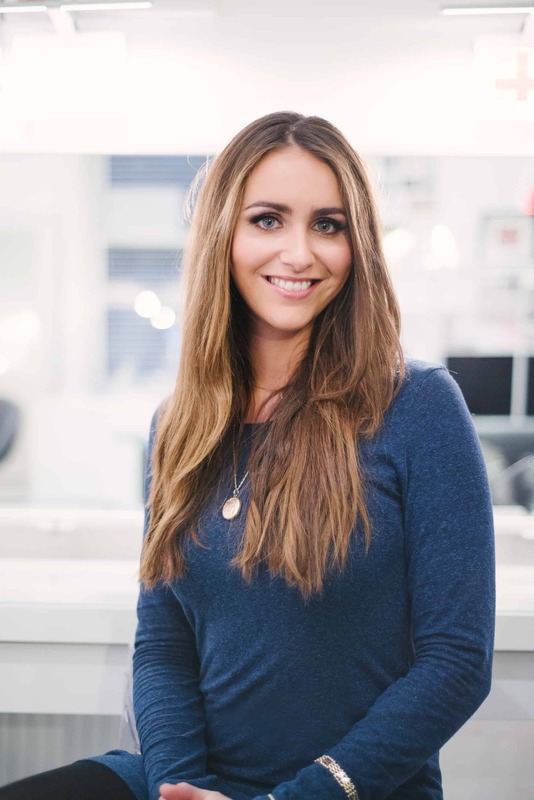 I met Gemma when I applied to become a member of The Gemma Sutton Pro Team. I instantly fell in love with the brand and the team that Gemma has put together. Not only do I have the honour of being part of our brides special day I also have the pleasure to be able to work alongside Fran to ensure that we can meet every brides needs when choosing their artist. Louise Redknapp – Sophie Anderton – GMTV Keith Chegwin – X-Factor Chloe-Jasmine Whichello – Agne Motiejunaite – Chief Pinkon – Alan Hansen R&B Singer Natalia – Hollyoaks Girls – Start Manning – Damien Thomas – Brian Murphy – Edward De Souza – The Face Sky Living Jessica Sewell – Scouting for Girls Wedding Day – Alice Vandy – Jordan Sargeant.- Wedding Day Lauren from Life on Marbs. 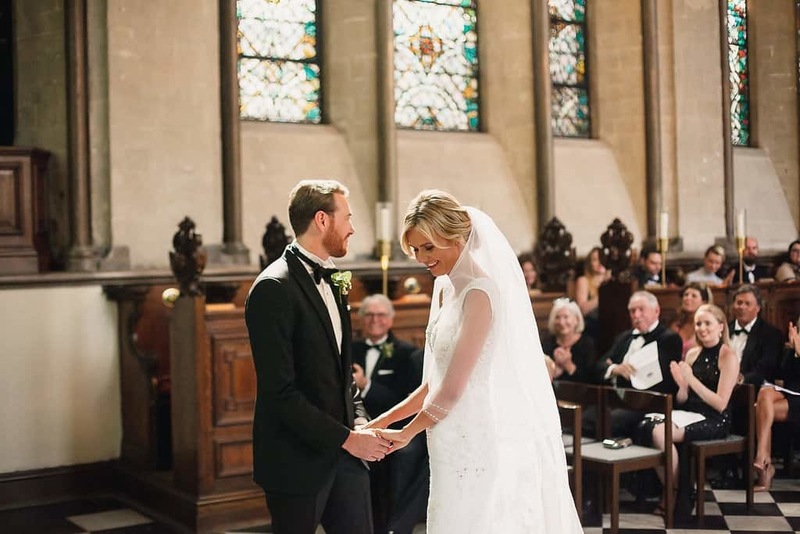 Wedding Show – Specsavers Options wearer of the year – L’Oreal Colour Trophy – L’Oreal Talent Spotting – Salon International – Clothe Show Live – National Hair Awards – British Hair Awards – Harrods – Imats – HMV – Breast Cancer – Confetti Weddings. 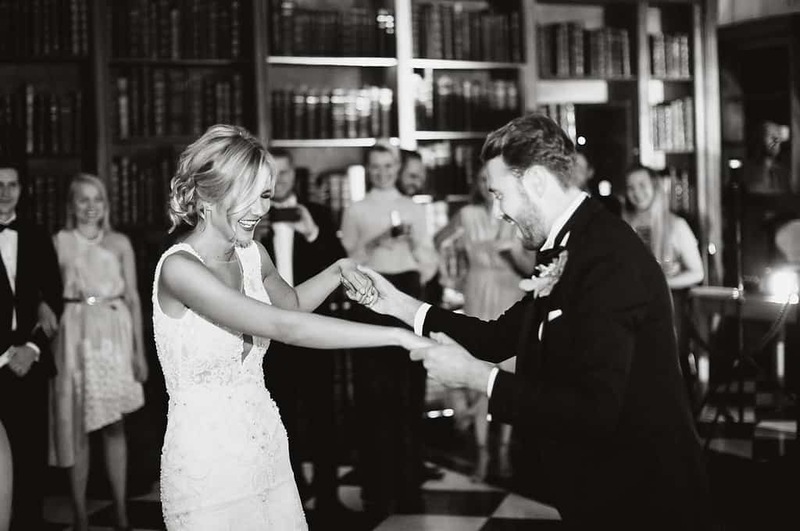 Building on Gemma’s own experience and knowledge in Bridal industry, Gemma has now brought together her own elite team of fully qualified and insured professional hair and make-up artists. Each artist offers their own unique set of qualities and expertise. It’s Gemma’s job to ensure that each artist’s skills are matched to the right project, according to the specific requirements of the client.